Dreamskin Advanced formula – an all in one facial serum. Dreamskin 1-Minute Mask – a quick mask that have been added newly to the line. 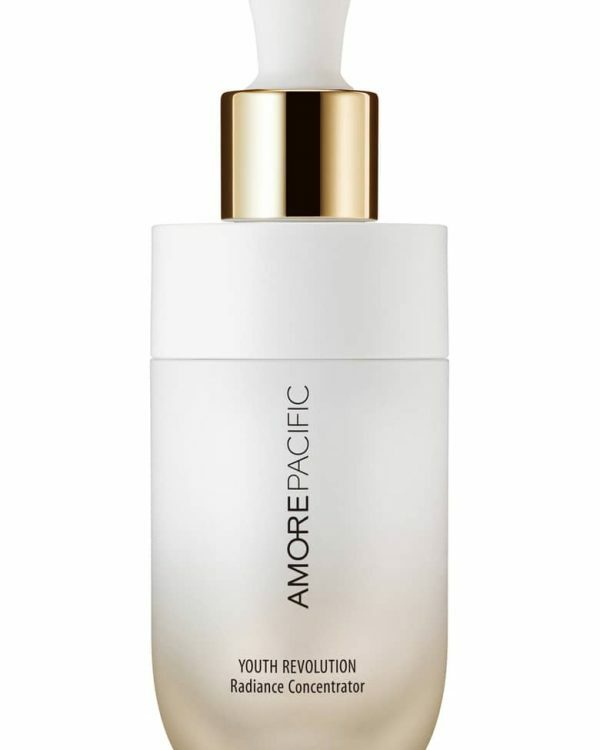 Up first is the Capture Totale Dreamskin Advanced formula (C$185 for 50 ml) is an age defying perfect skin creator to target skin texture and wrinkles for more even toned and radiant looking skincare. 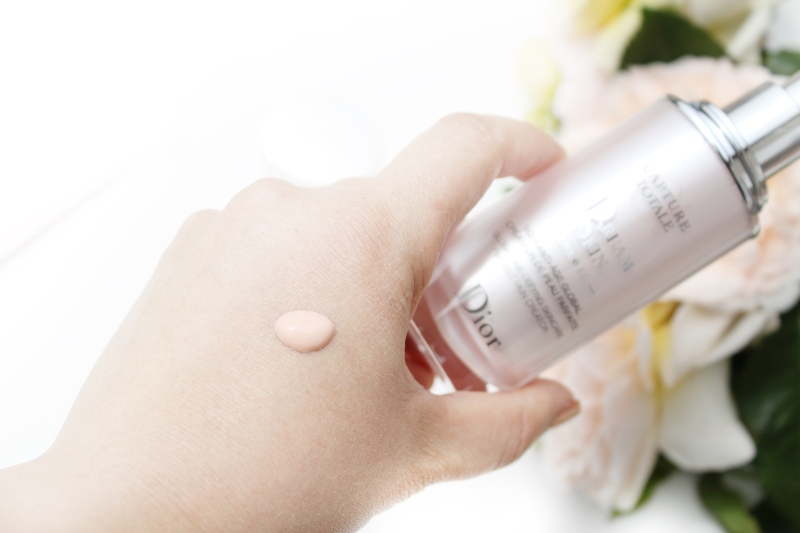 This iconic serum is now with more correcting effect to blur any imperfection and boost skin’s radiance. 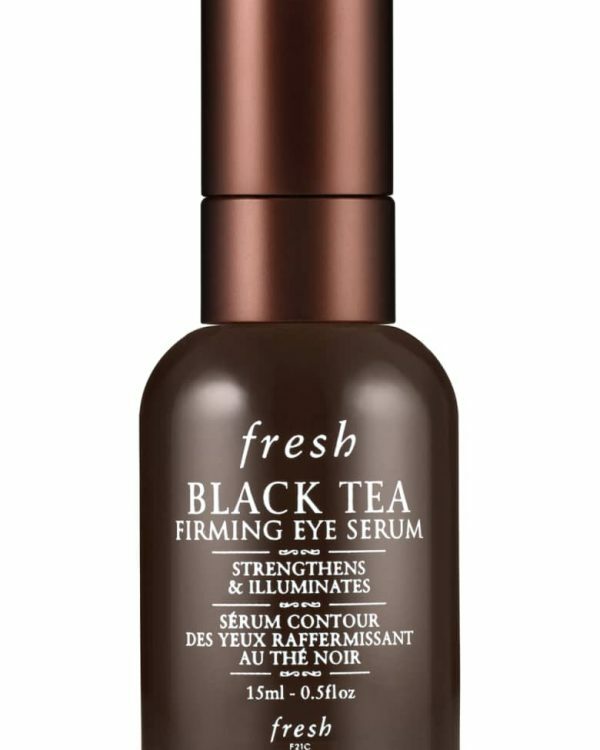 It definitely works to reduce any dark spots and redness as well as it works to minimize pores. You can really see the how amazingly it works on skin day by day. I have been dealing with dark sports (freckles) all my life, although everyone loves the look of freckles, as they say “it looks cute” but I’m totally thinking the opposite. I feel it’s not flattering to have freckles. Some of the products that I have used before to brighten my dark spots includes: Clinical Dark Spot Corrector from Clinique and Bright Renew line from Laneige. These products have helped me fade those dark spots dramatically, yet this time I got to try out the new Dreamskin. My expectations were really high with this product. 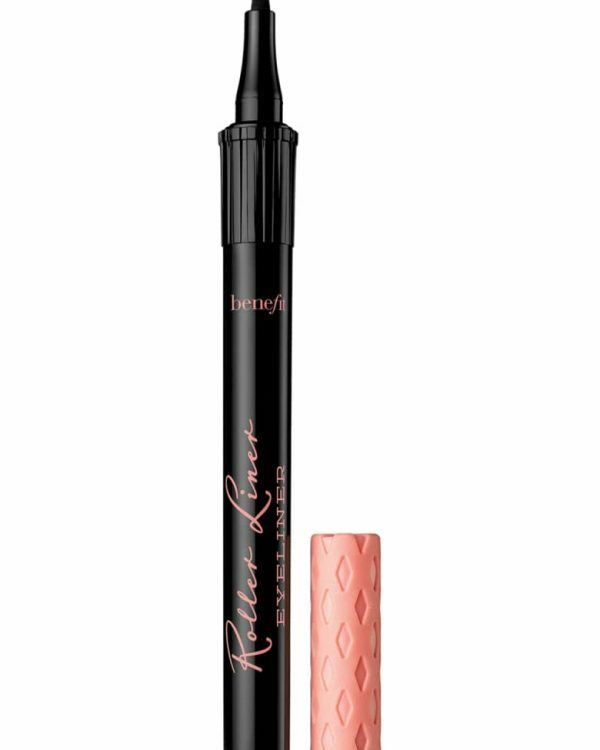 After putting this to the test for the last three weeks I did noticed more even tone skin overall. I would say it worked as good as the Clinical Dark Spot Corrector on fading my dark spots but I really saw a huge difference on overall skin texture. 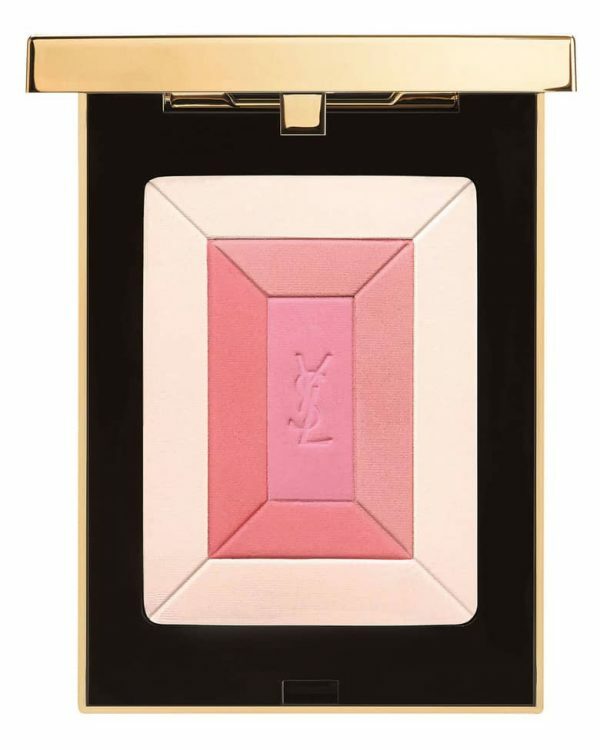 It offers a great radiance to the skin that every one gets to notice. Although I have mentioned this many times – if you really want to see the difference, you have to be religious with your skin care products. 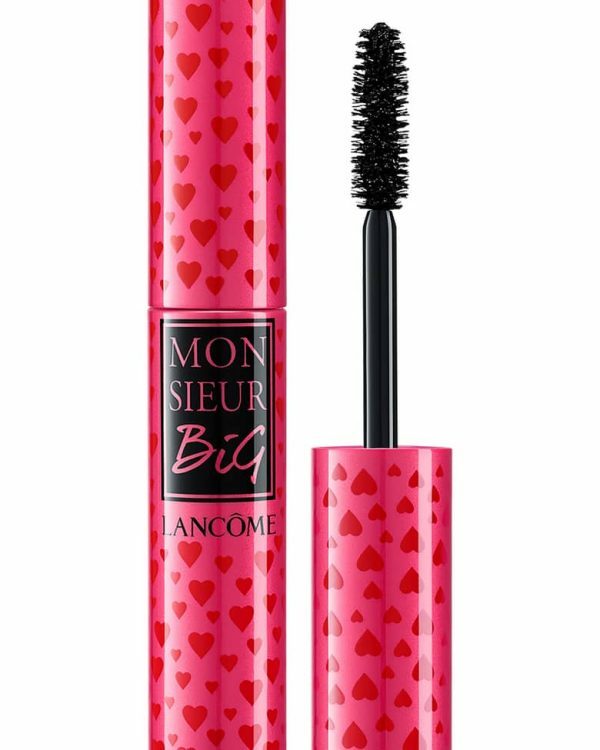 I personally also believe that products works best when you keep them within the same line or at least same brand. Right now I use the Hydra Life Lotion To Foam Fresh Cleanser, and Hydra Life Fresh Hydration Sorbet Crème as my moisturizer along with the Dreamskin Advance serum as my morning skin care routine. I loved the fact that you can use this serum as your skin care routine or you can apply it after you skin care as a booster or as a base for your foundation for a flawless finish. 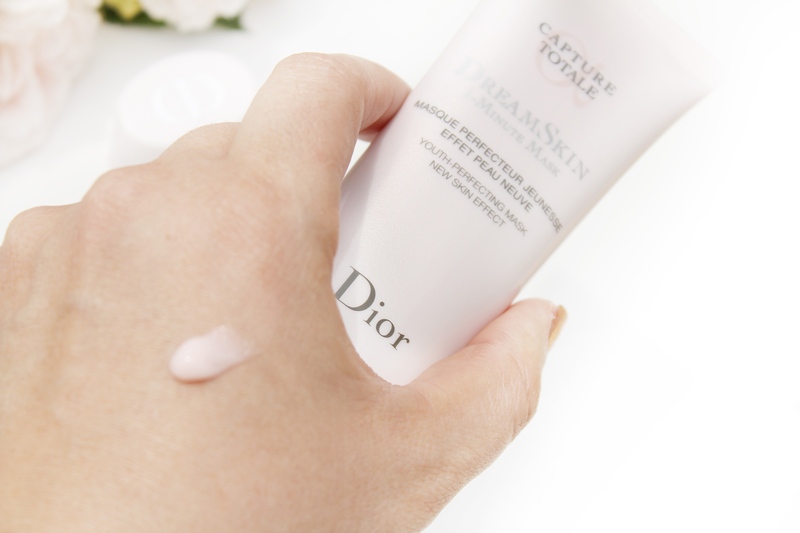 Up next is the Capture Totale Dreamskin 1-Minute Mask (C$ 90 for 75 ml) is a one minute gel to cream like formula with a gentle exfoliating and peeling action. I personally not into peeling action formula products and I do step back when it come to peeling. I have a very sensitive skin and I feel peeling the skin will make skin more exposed and sensitive. My younger sister do love the peeling masks and products, she also tries to get me hocked but I have refused to try any kind of peeling products to date. I have been really blessed with a nice glowing skin without any scars or blemishes so far. But I found this mask carries a gentle peeling effect so I finally put this product to the test just to see if I really like this peeling mask. 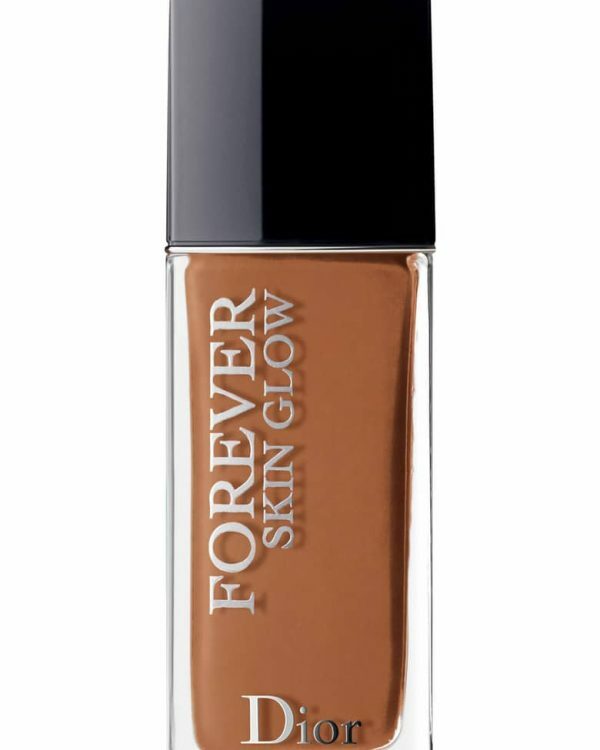 I was really happy with the out come, my skin looks so radiance and have the glowing effect. 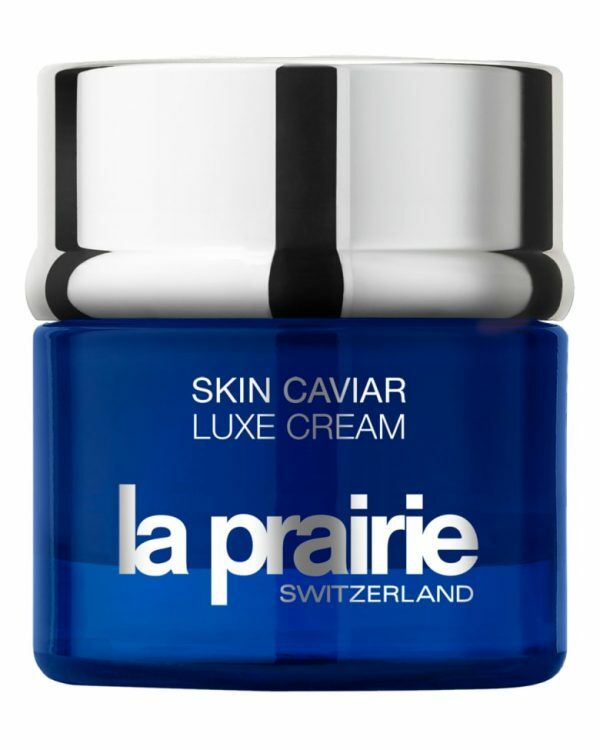 The Dreamskin 1- Minute Mask carries a new generation of micro pearl to diffuse and reflect light. I personally made sure I keep the product to my skin within one minute just for the fact that I have a sensitive skin. The texture turns from gel into luscious white cream immediately. I have been using it once a week for the last three weeks. I think if you have more concerns you can definitely apply it twice or three times a week to see better results. 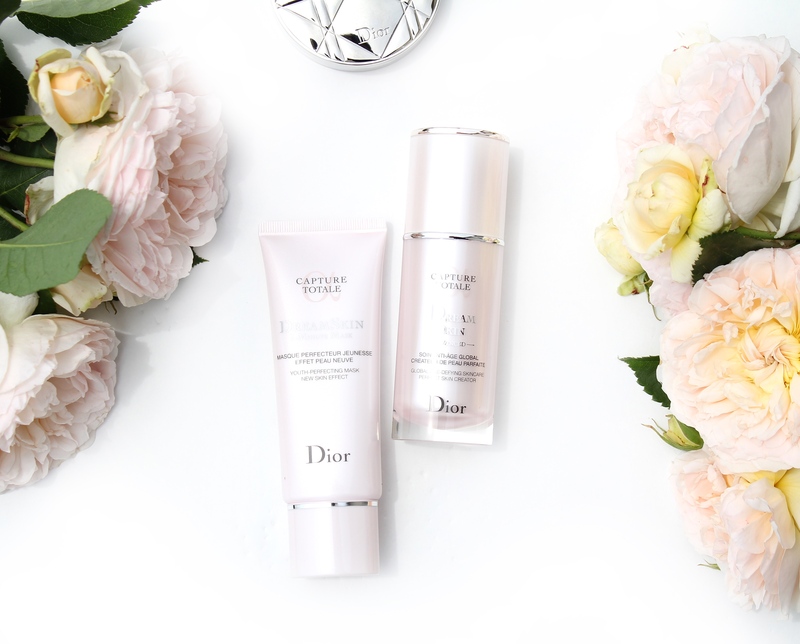 Overall I have been loving these two newly formulated products from Dior. They’re a nice skin boosting products that adds glow to the skin. As a busy mom I love all in one and products that are effective with taking less time. 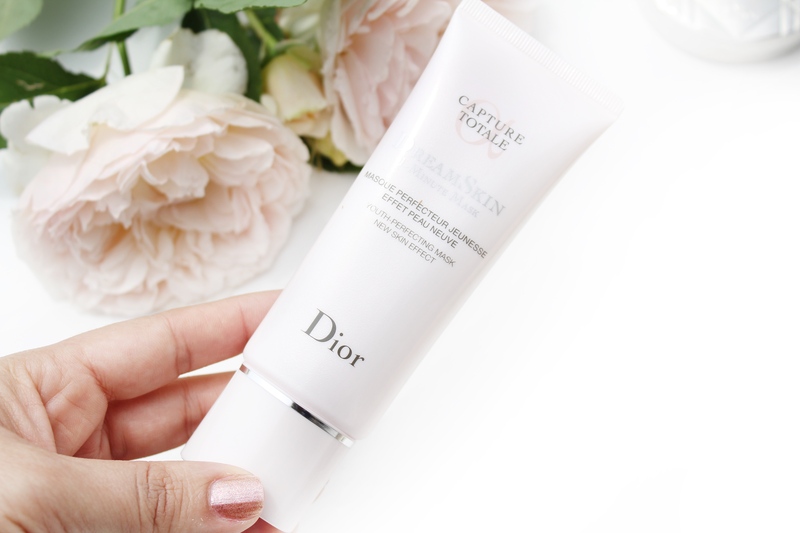 The Dreamskin Advance is a perfect boosting serum for a radiant looking skin as well as the Dreamskin 1-Minute Mask is great for a quick masking for those with busy schedules. 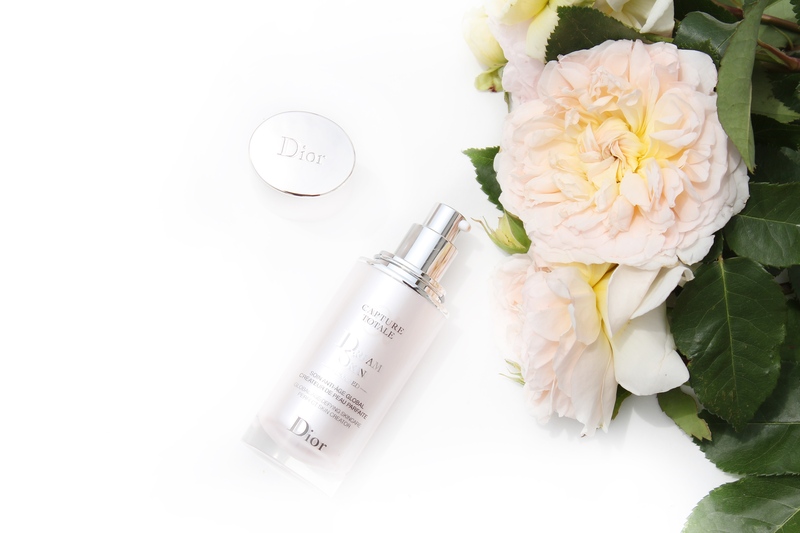 Both products are now available at all department stores at Dior counter and as well as online at Dior.com, Thebay.ca and Sephora.ca. 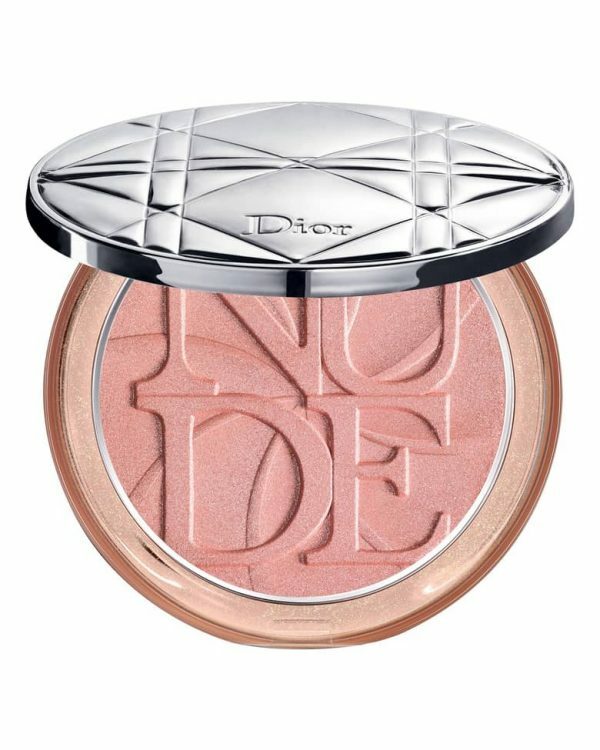 Many thank to the Dior team for sending the press samples for reviewing purposes.